To Match Your Business Requirements. My Cheap website designers use advance features when developing the advance business websites. For example, advance websites have database attached to the website. Therefore, our web developers will choose the most suitable advance features for the website to maintain the uniqueness. We have included a blog page for the advance business website design package. My Cheap Website Design will not maintain the blog page. But, we will show you how to maintain your blog page. Having a blog page in a business website will be an advantage for ranking your website in the Google. My Cheap Website Design will offer free updates for your website within one and half months. After that, for any changes or updates you require on your website, we will give you a price depending on the complexity of the work load that we have to do. Since our prices are always affordable, this is not going be a huge amount. New website design trends are blooming beyond limits with the technological advancements. Therefore, up-to-date knowledge and skills are required to face these new challenges and create stunning websites. 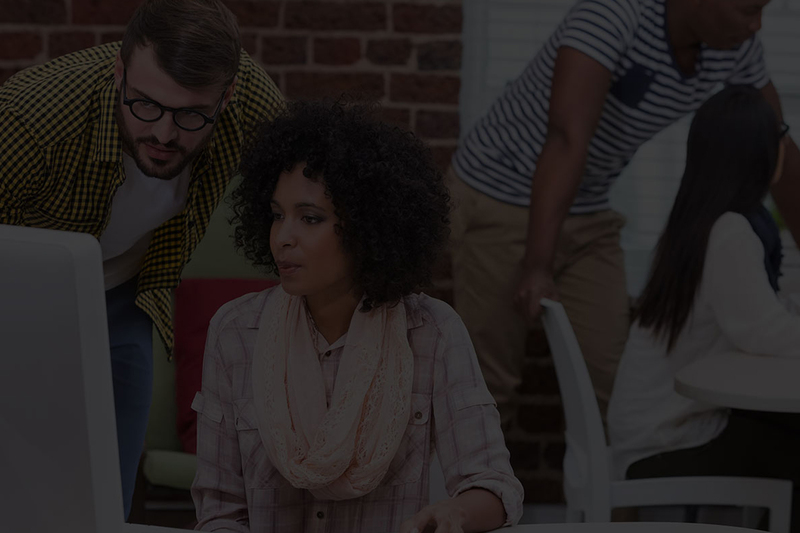 Our web designer and developers are skilled enough to move on with these modern trends. Advance Business Website packages has been tailored match the advance business requirements. If your are business owner who is looking to have advanced functions such as online booking systems, on line hiring systems or any other dynamic feature in your website, then this package is the best solution for you. We have included a blog design in our Advanced Business Website package. Blog is a perfect way to create awesome traffic into your website. If you really need to market your business online, then blog in your website is such an extra ordinary tool you can use. Overall Advance Business Website Package contains almost everything you need to run a perfect website as an online marketing tool. It is really worth developing an advance business websites with us as we provide more features at affordable price. Time and money that you spend building your website with us will be useful. We will make a stunning website with on page SEO,lowest possible downloading time and maximum conversion optimization. Your website visitors will be amazed to see what your website has to offer them. Contact us today to have your business website done by our web design experts. Your business website needs to be filled with information that people will find helpful. So, fresh content and quality images will convert your website visitors into customers. Google favors pages with longer content that shows you are an expert in your field. Make sure that your website images are the smallest size in possible in order to keep your website load time to a minimum. With our advance business website design package, we provide website speed optimization to give best user experience for your business website visitors. Responsiveness of a website is critically important to have more visitors. If your website is responsive, people will be looking at your website on their computers, laptops, smart phones and tablets. At My Cheap Web Design, we develop websites with mobile friendly layouts, because Google is now giving preference in ranking to responsive websites. 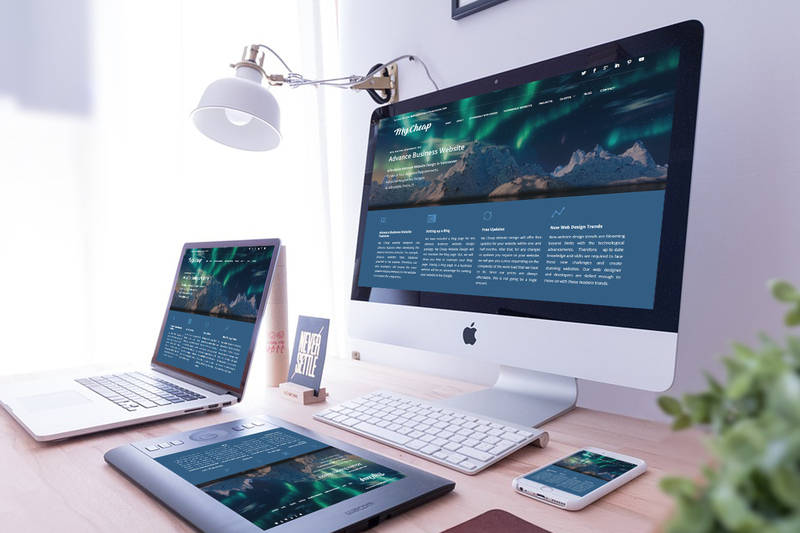 As a leading web design company Vancouver, our web designers make sure that your business website is put together well and responsive to mobile devices.